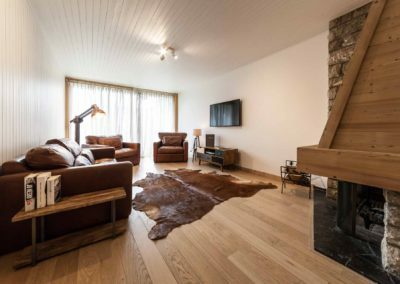 This cosy, contemporary apartment offers easy access to the slopes and centre of town from a peaceful, quiet location. 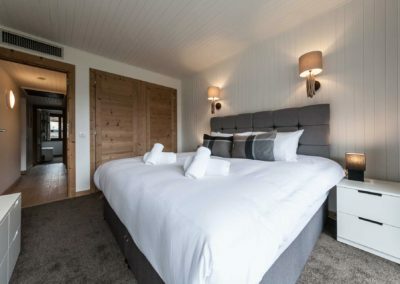 Perfect for … a family of four or a group of friends. 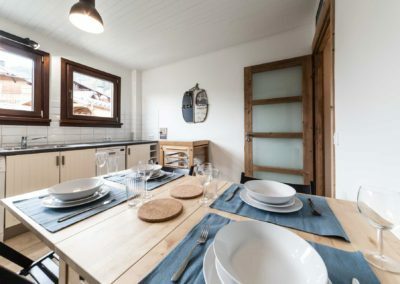 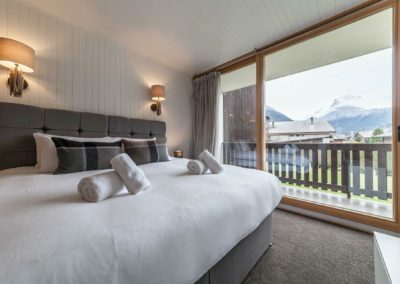 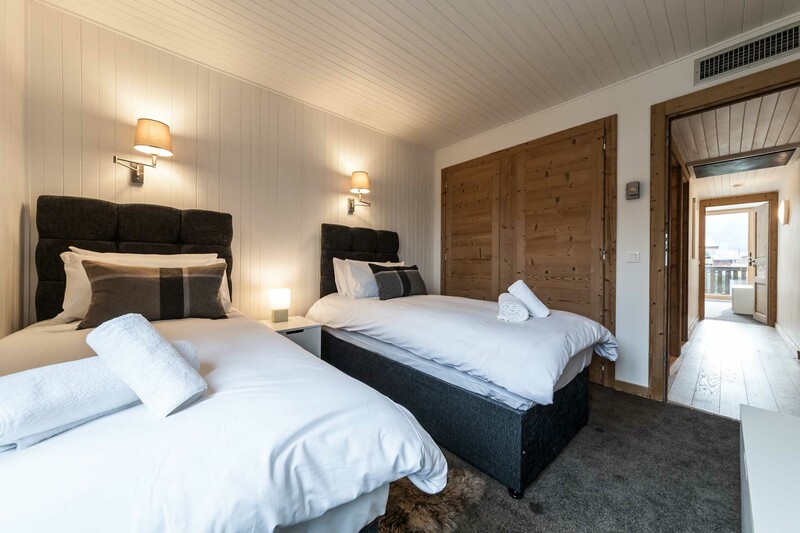 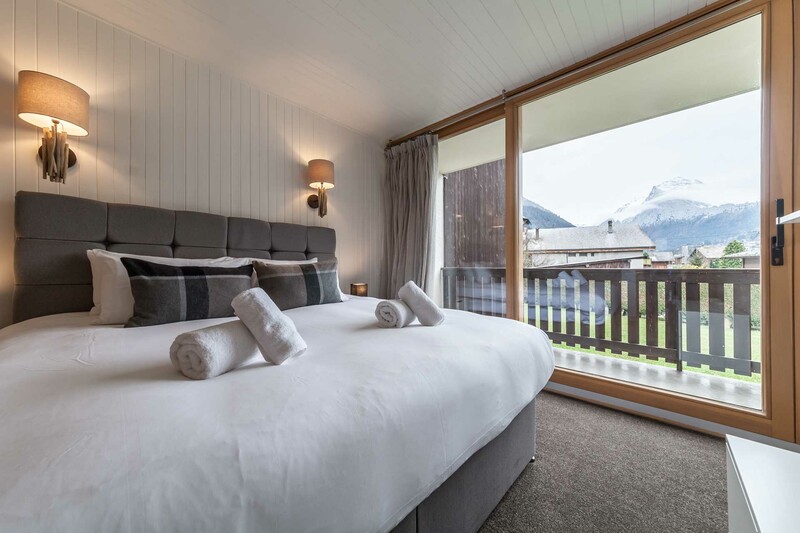 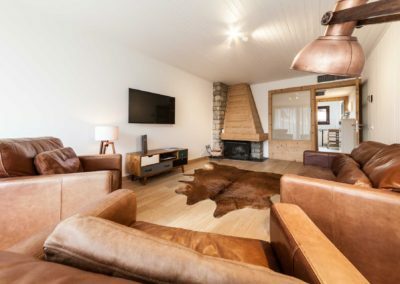 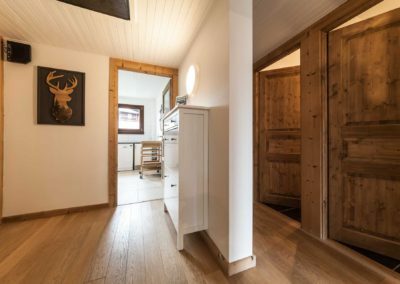 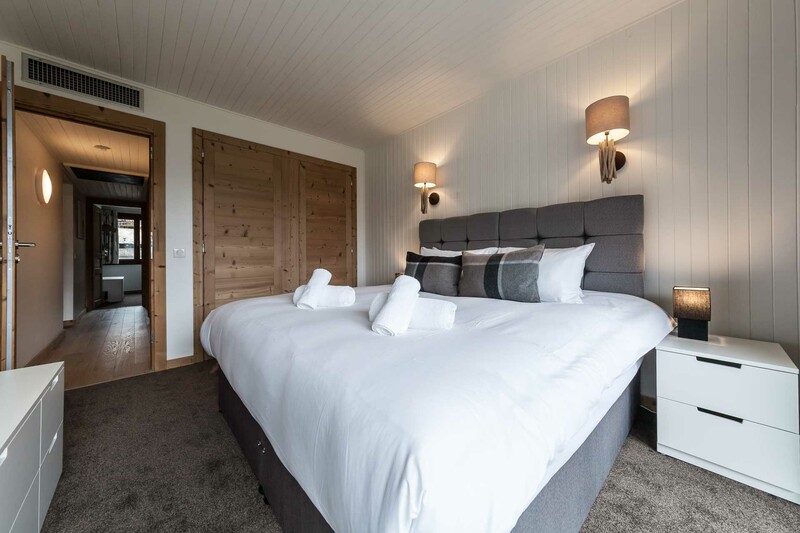 Conveniently located just five minutes walk from the centre of town and Super-Morzine gondola, this two bedroom apartment offers the perfect backdrop for your self-catered holiday. 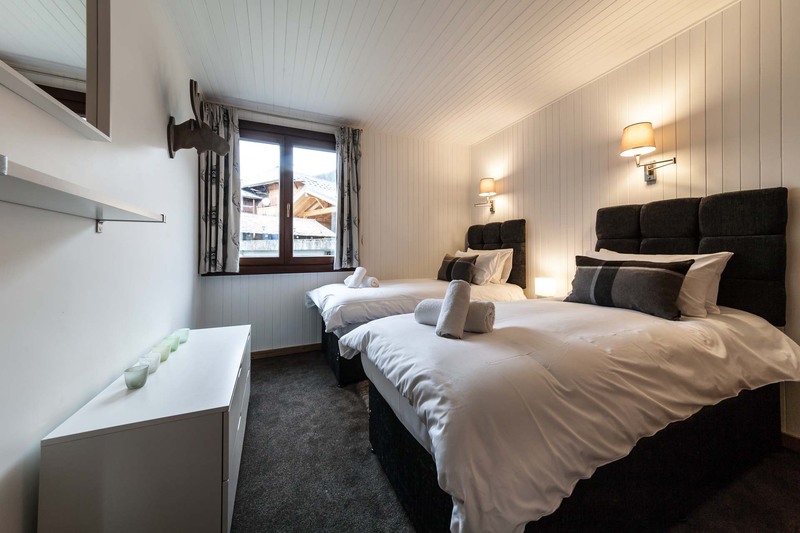 Ideal for a family of four or a group of friends, Apartment Plein Soleil comfortably sleeps four guests in two double/twin bedrooms, with one bathroom and extra WC. 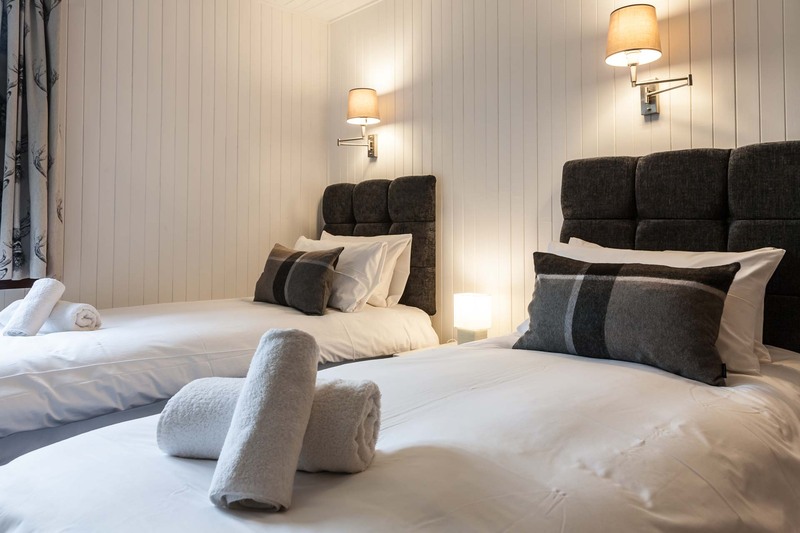 Furnished to a high standard and well equipped with Sky TV, Sonos sound system, wifi, washing machine and dishwasher. One double/twin bedroom (zip-lock beds) with built in wardrobes and balcony; one twin/double bedroom (zip-lock beds) with build in wardrobes. 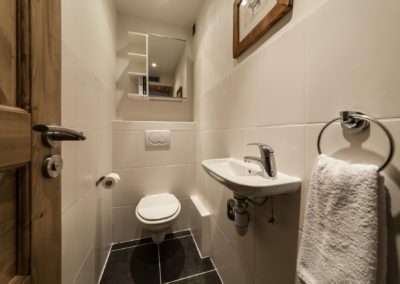 Spacious shared bathroom with bath/shower, sink and WC; extra WC with sink. 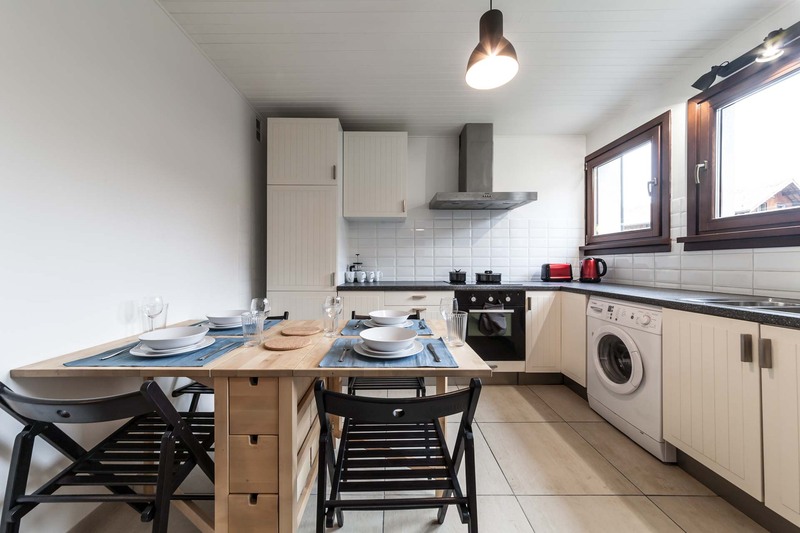 Well equipped with induction hob, electric oven, fridge/freezer, dishwasher and washing machine. 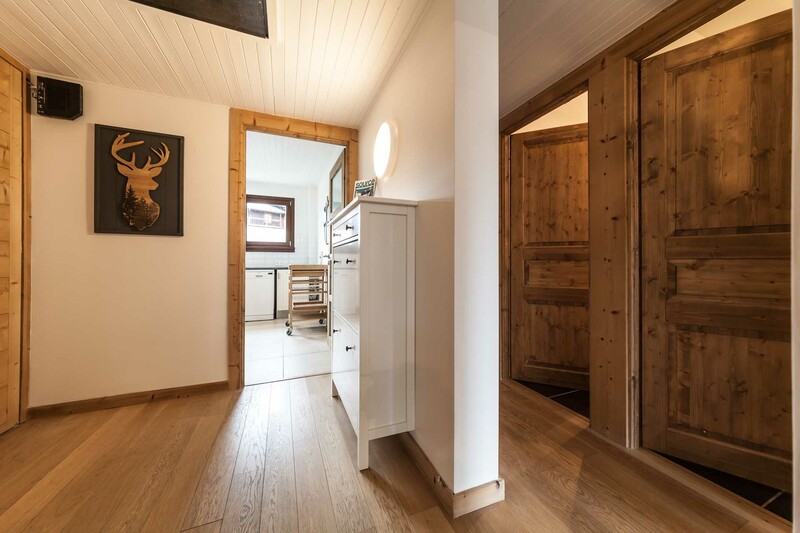 Extendable dining table with four chairs. Spacious lounge with open fireplace, Sky TV, sonos sound system and wifi; large balcony. 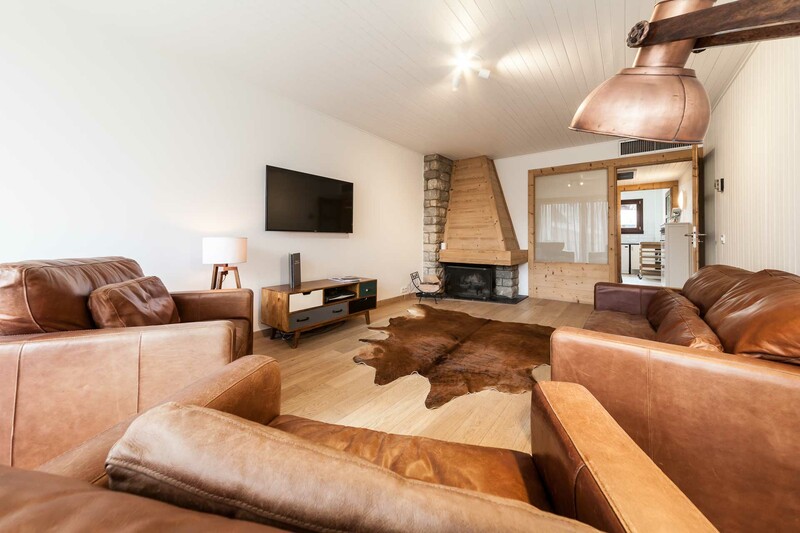 Apartment Plein Soleil #4 is available for exclusive occupancy, on a self-catered basis. 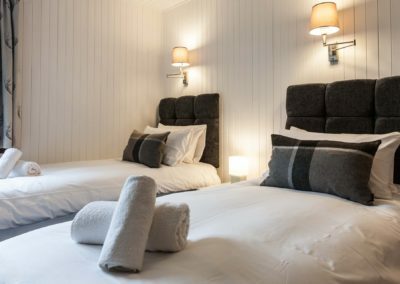 Our weeks run from Saturday to Saturday but short breaks are available outside of the peak weeks, from Saturday – Wednesday and Wednesday – Saturday. 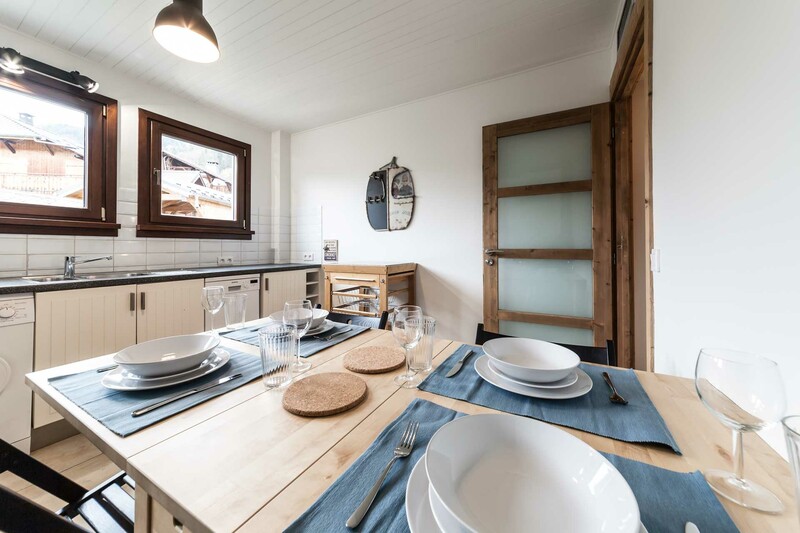 Apartment Plein Soleil #4 is available for exclusive occupancy, on a self-catered basis. 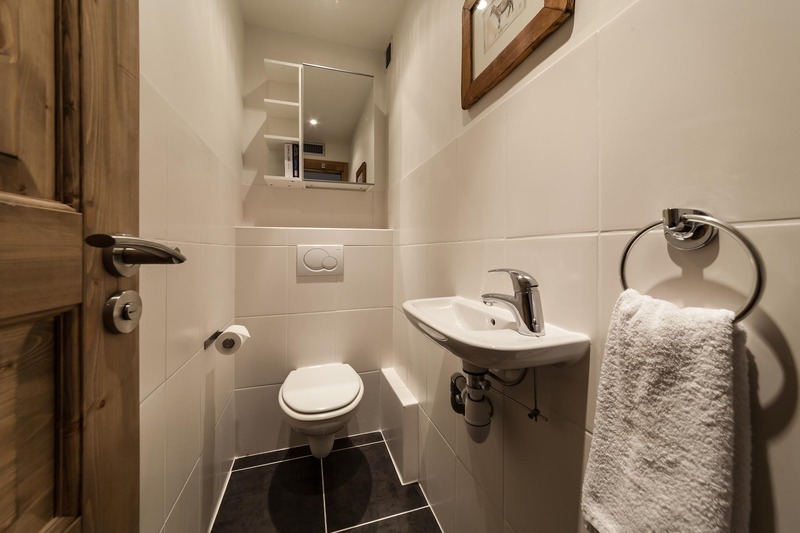 Additional services are available at an extra cost. 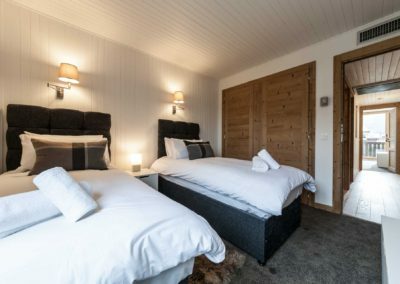 During the summer, our weeks run from Saturday to Saturday but short breaks are available outside of the peak weeks, on request. Travel cots and high chairs, if required.